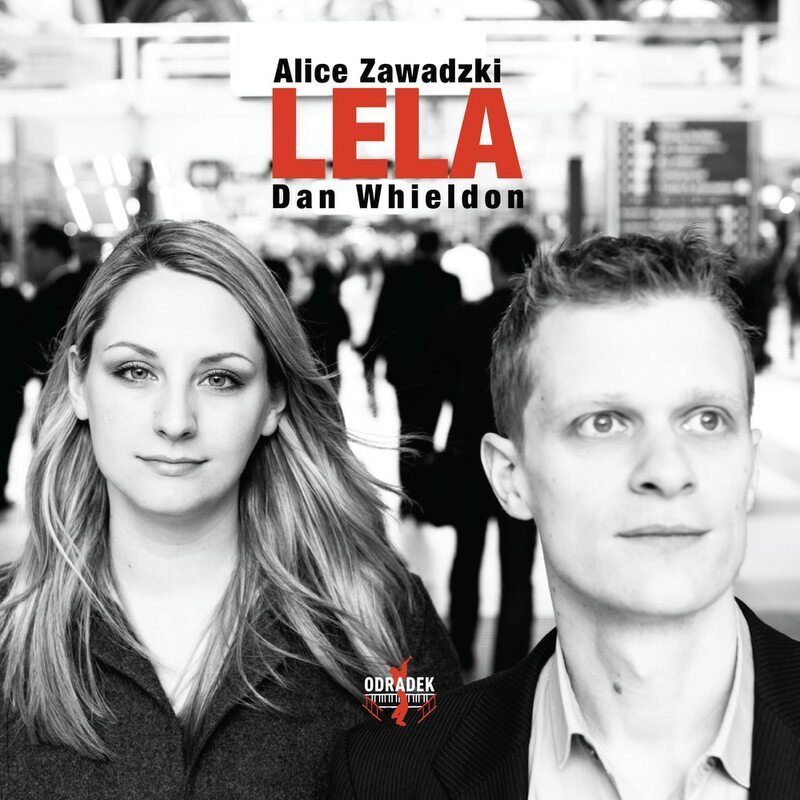 Celebrated jazz singer Alice Zawadzki and pianist Dan Whieldon have a powerful musical affinity which is palpable throughout this CD. Alice describes their connection as “some kind of telepathy”, a synchronicity which brings stunning musical results. Regularly featured on BBC Radios 2 and 3, Alice Zawadzki has garnered critical acclaim for her versatile and distinctive voice. Both she and Dan Whieldon are classically trained, and have worked with an array of jazz stars, building up an impressive reputation on the international jazz scene. Together they have performed at events from the Manchester International Festival to the Taipei International Jazz Festival.